The ACEC National Young Professional of the Year Award strives to promote the accomplishments of young engineers by highlighting their engineering contributions and the resulting impact on society. A successful applicant demonstrates achievements in design, research, development or management and is a well-rounded volunteer. Applicants must be a registered Professional Engineer age 35 or younger and employed at a member firm. 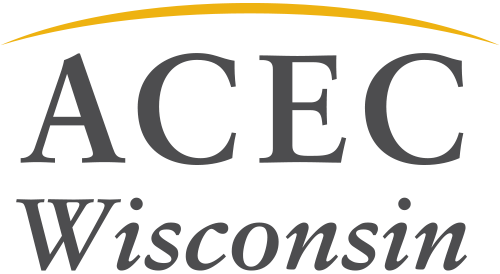 Applications should be sent to ACEC Wisconsin by April 1. Each state is limited to two nominees and nominations must be submitted through ACEC Wisconsin.